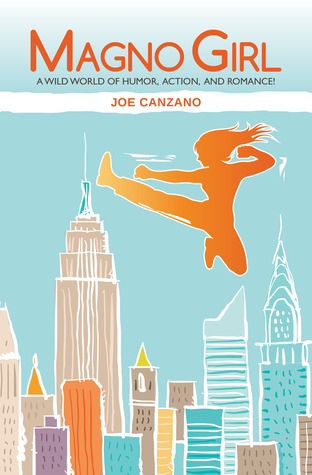 Magno Girl is a novel by Joe Canzano. Ron just started dating Magno Girl who is trying to make it in a world full of superheroes. Superheroes who are apparently more interested in merchandising opportunities and advertising than saving people. Magno Girl – superpower: the Gaze of Guilt, guaranteed to make everybody break down, confess and consider their life choices – doesn’t want to fall into the same trap. When a pizza baker is found dead, Magno Girl enlists Ron’s help in the investigation that she suspects is part of a bigger plot. Magno Girl is a book that tries very hard to be funny. Sometimes that even works out, but mostly it became a little too crazy and random for my taste. 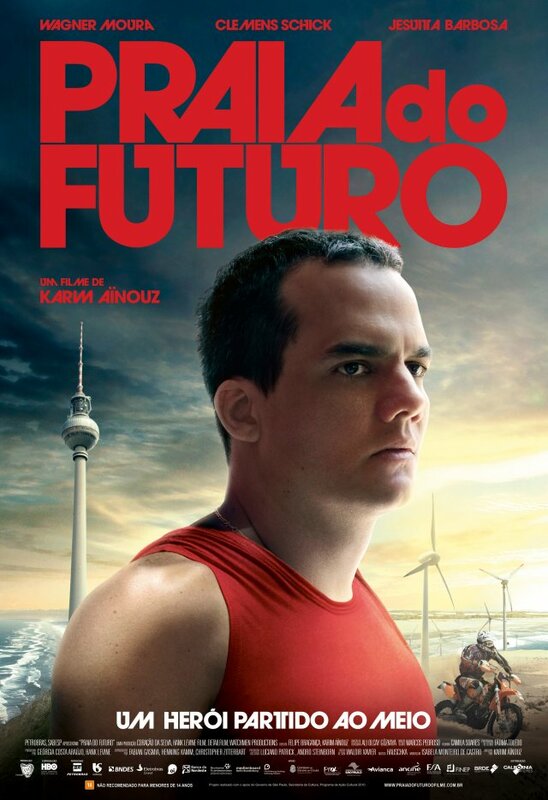 Donato (Wagner Moura) is a lifeguard in Brazil. After he fails to save a German tourist from drowning, the first person he loses, he meets Konrad (Clemens Schick), the victim’s friend. He offers Konrad a ride and next thing you know, Donato is very much in love with him – and vice versa. When Konrad’s stay in Brazil draws to a close, Donato decides to come with him to Germany, abruptly severing all contact to his home. Praia do Futuro is divided into three parts and fortunately, the last part makes up for a lot, because the first two parts dragged and constantly left out the things I was most interested in. Sarah (Sophie Desmarais) is just finishing school. Since her interest lies in running and running alone, she is overjoyed when she is accepted at uni, including the track team, as is her class mate Zoey (Geneviève Boivin-Roussy). But money is tight and the uni is far away. Her work colleague Antoine (Jean-Sébastien Courchesne) offers her a chance: he has wanted to get out of their hometown for a while and if the two of them get married, they can get a special grant for young married people that will keep them both afloat. Sarah agrees to the plan, but things are far from less complicated after she starts at uni. Sarah Prefers to Run is a sensitive character study that feels very true in many instances, but ultimately wasn’t quite as engaging as it could have been. Chris (Mariel Hemingway) is trying out for the 1976 Olympic track and field team and doesn’t make the cut. But she does make the acquaintance of older and more experienced athlete Tory (Patrice Donnelly) and they hit it off immediately. They not only become lovers, Tory helps Chris train and finally convinces her own trainer Terry (Scott Glenn) to take Chris on to train for the next Olympic games in 1980. But training gets to Tory and Chis’ relationship: competition is high, Terry doesn’t want Tory interfering with Chris’ training in any way and jealousy isn’t very distant either. 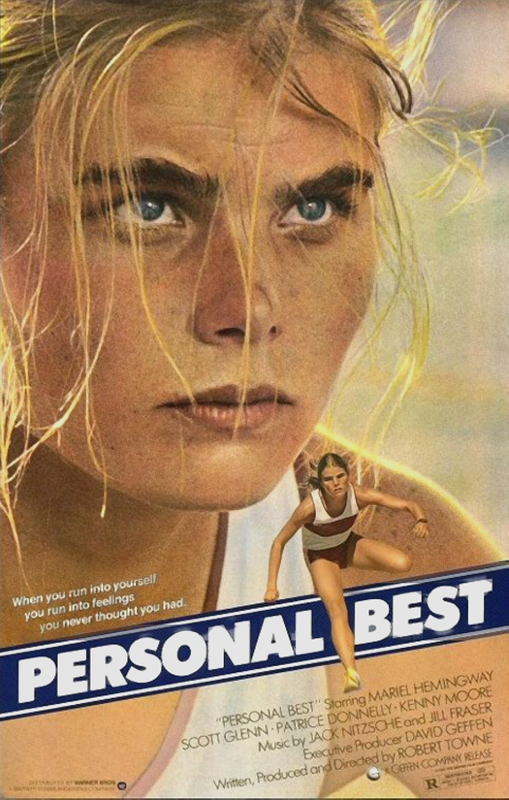 Personal Best has many good qualities but I couldn’t get into it: I just never really cared much about any of the characters and ultimately remained bored by all of it. Elizabeth Bishop (Miranda Otto) isn’t exactly an easy person, but she is a successful poet. When she receives a travel scholarship she sets out to Latin America. 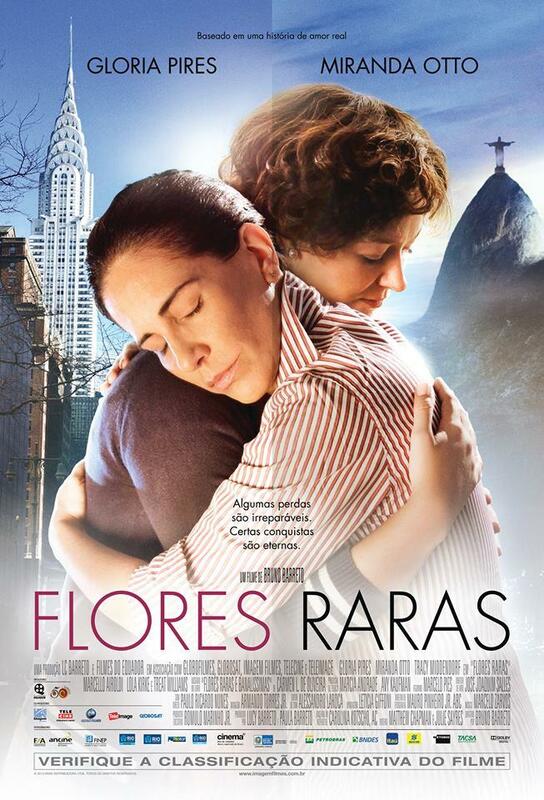 In Brazil, she plans to visit her friend Mary (Tracy Middendorf) there, who lives with the famous archtiect Lota de Macedo Soares (Glória Pires) in a remote location where Lota can fulfill her house dreams and nobody cares about two women in a relationship. Elizabeth and Lota immediately hate each other. But when Elizabeth is forced to stay longer than expected, the two of them grow closer – and Elizabeth’s planned two weeks in Brazil become more and more time. Flores Rares was good, but not great. Still, even only a good film about two culturally important, complex women is absolutely exceptional and very worth seeing. 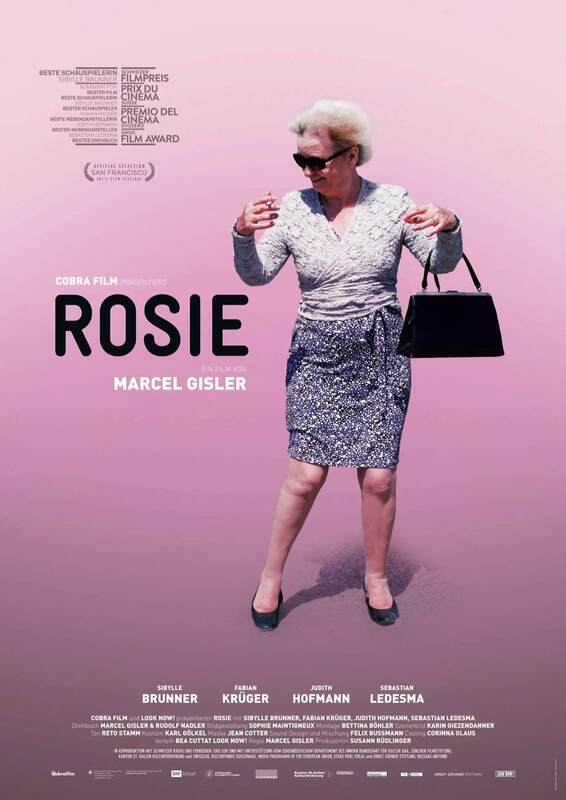 Rosie Meran (Sibylle Brunner) doesn’t necessarily lead a healthy life: she drinks too much, she smokes and she doesn’t stop even after a stroke. She also refuses any kind of help, particularly from her daughter Sophie (Judith Hofmann) with whom she fights more than anything else. Said stroke does bring her son Lorenz (Fabian Krüger) back from Berlin to his Swiss hometown. Lorenz is an author, writing mostly autobiographically inspired novels about being gay, but currently stuck in a writer’s block. Sophie is only too glad to have him take his share of the burden that their mother is to her, while Lorenz, who so far has avoided all kinds of commitments as much as he can, is doubtful how much of a help he can actually be. Rosie has great characters in a complex web of relationships and a rather black sense of humor – which are some of my favorite things when it comes to films. That said, it does have weaknesses as well, even if the strengths outweigh them. Sieger (Gijs Blom) is on the tracking team and when they get two new members, they have good chances to qualify for the nationals. As they start training for the relay, Sieger finds himself drawn to team member Marc (Ko Zandvliet), who is unpredictable, exciting and warm. He’d much rather spend time with him than try to pick up girls with his best friend Stef (Stijn Taverne), although he does like Jessica (Lotte Razoux Schultz). And he’d definitely rather hang with Marc than try to soften things between his father (Ton Kas) and his brother Eddy (Jonas Smulders). Jongens tells a predictable, but extremely nice story in a good way, even if it sometimes did have its lengths. I enjoyed it. Leonardo (Ghilherme Lobo) is in high school with his best friend Giovana (Tess Amorim). They have their established patterns with each other that are designed to support Leonardo – he is blind. 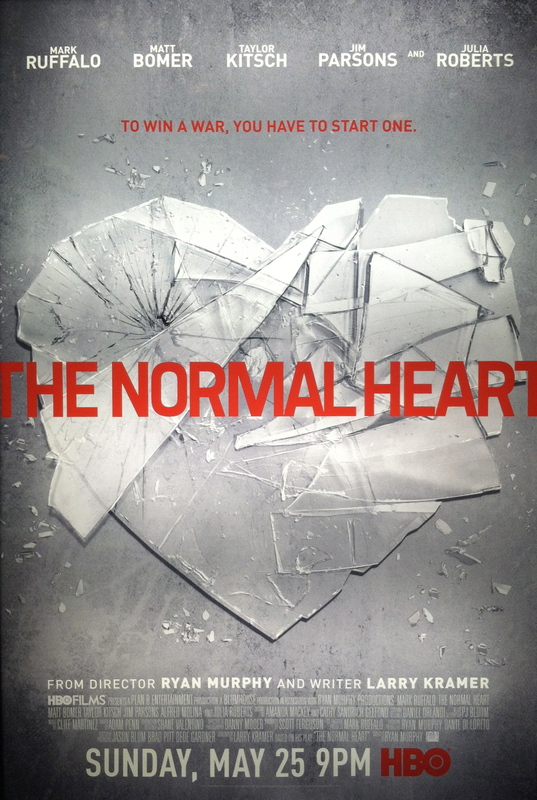 But when a new student, Gabriel (Fabio Audi), comes to their school, he shakes things up, not only in the school itself, but especially in Leonardo whose world suddenly feels way too small. Hoje eu quero voltar sozinho was a sweet coming of age film that had me practically skipping out of the cinema, that’s how happy it made me. Karl (Josef Smretschnig) barely gets by with his job as a mechanic, so when he and local weirdo Rizzo (Christian Zankl) happen to see a car fall out of the sky and happen to find not only a dead woman in it, but also a bag of cash, Karl makes a judgment call, grabs the money and leaves the body. At the same time, Lippo (Thomas Oraze) has the rug pulled out from under him: he’s been working his job at the local bookie for years and suddenly his boss kicks him out. Dagmar (Valerie Pachner), too, finds herself kicked out – of her apartment. Now she’s at work at the gas station, where all of their stories intersect. 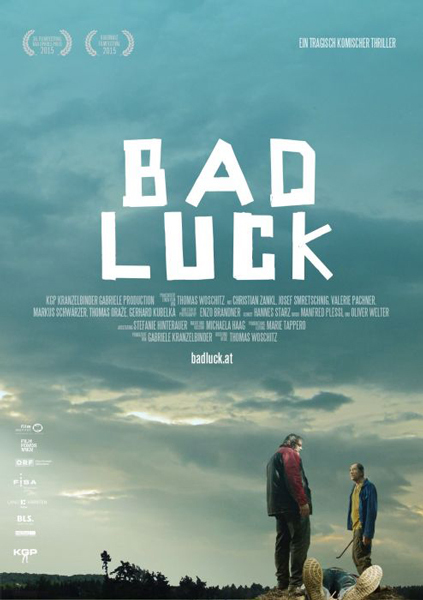 Bad Luck was alright but it didn’t blow me away – for that it was trying a little too obviously and a little too hard.